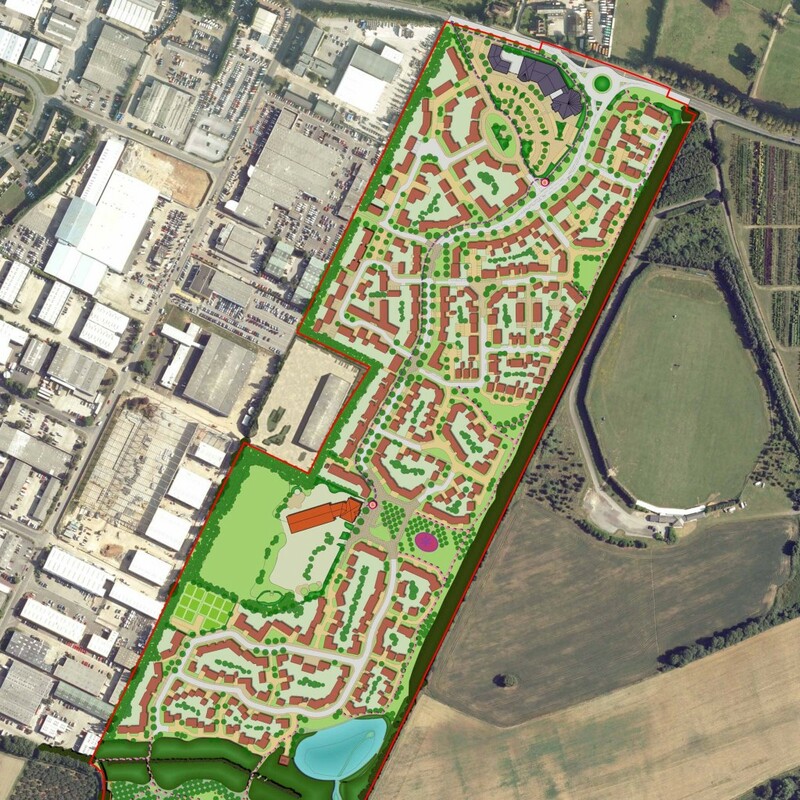 CSA’s Urban Design, Landscape and Ecology teams played a pivotal role in the preparation of a hybrid planning application for 600 new homes in Maidstone, Kent. The proposals for the site included a new local centre, a two form entry primary school, allotments, children’s play areas and a 7.65 hectare nature conservation area. CSA prepared the site-wide Masterplan, Design and Access Statement, Landscape Strategy plans, Landscape and Visual Assessment and Ecological Appraisal.